2 CDs. 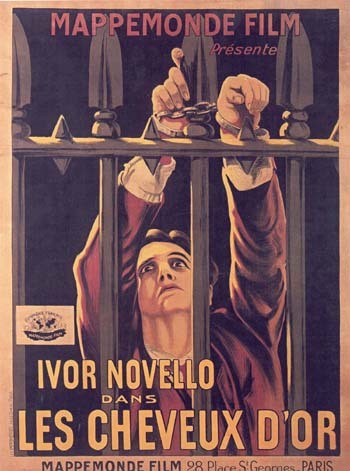 Included with 2012 restoration blu-ray. 2 CDs. 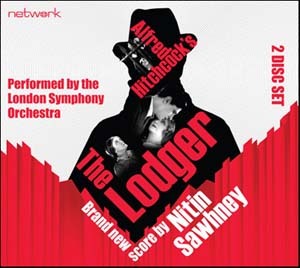 Composed and recorded by Nitin Sawhney, and performed by the London Symphony Orchestra.